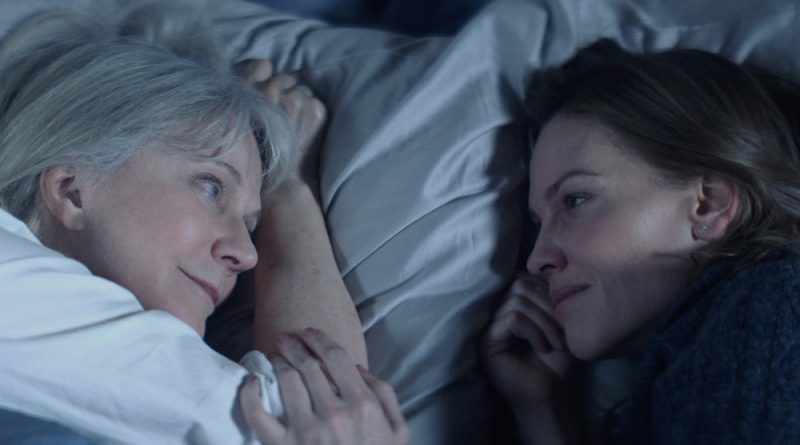 What They Had, the first feature from actress-turned-writer/director Elizabeth Chomko, is a stirring family drama in which adult siblings, Bridget (Hilary Swank) and Nick (Michael Shannon) are trying to cope with their mother’s (Blythe Danner) progressive dementia and their father’s (Robert Forster) denial of her disability. Chomko’s well-crafted script and sensitive direction, and the superb performances from the stellar ensemble bring a balance of heartbreak and humor to this painful and entirely relatable situation. First-time writer/director Elizabeth Chomko is an actress, so her sense of story, tone, and pacing are strong in What They Had, inspired by her family’s experiences when her grandmother developed dementia, Chomko talks about filming in Chicago,and how working with support programs for first-time filmmakers at Sundance helped shape her work without taking away from her own vision. “Grandma drank the holy water,” says Taissa Farmiga’s moody college student. 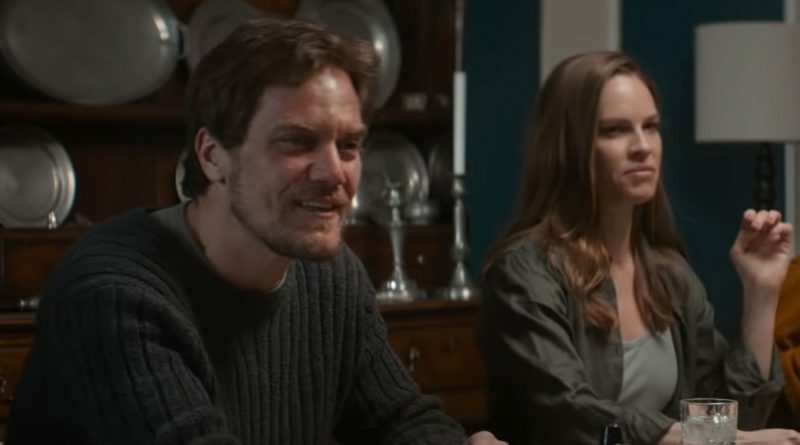 “At least she’s hydrated,” says Michael Shannon as her uncle who laughs mostly to keep him and the audience from crying. 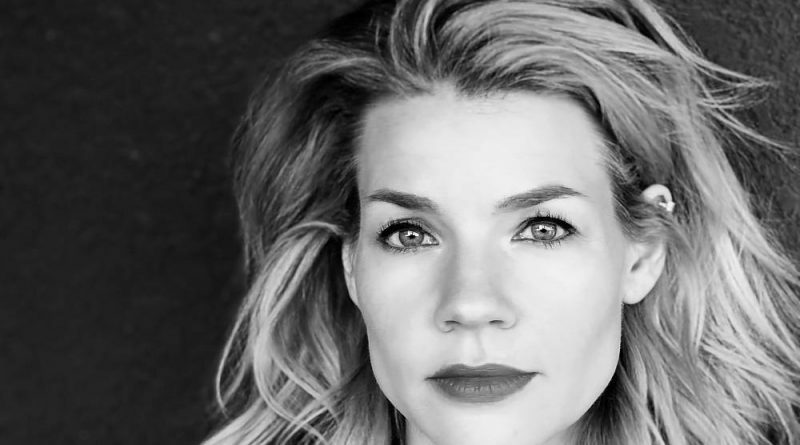 That first-time filmmaker Elizabeth Chomko can pull off this sort of humor in a movie that revolves around the evil disease that is dementia is a feat achieved primarily based on the strength of her casting choices. Pangs of authenticity fill Elizabeth Chomko‘s debut feature What They Had and with good reason. Chomko based her film on her own experience with her grandmother’s dementia and the home movies we see in this tender family drama belong to her. The family dynamics and emotional push-pull in Chomko’s story of how various family members deal with the reality of Alzheimer’s Disease has a truthfulness that feels earned. Writer-director Elizabeth Chomko’s debut film is a simultaneously sharp and tender portrait of longstanding, interconnected family squabbles and hidden resentments that finally come to a head with a near-tragedy. Achingly affecting performances all around — particularly Blythe Danner’s and Michael Shannon’s — and oh-so-many poignant details ground What They Had in melancholy authenticity. 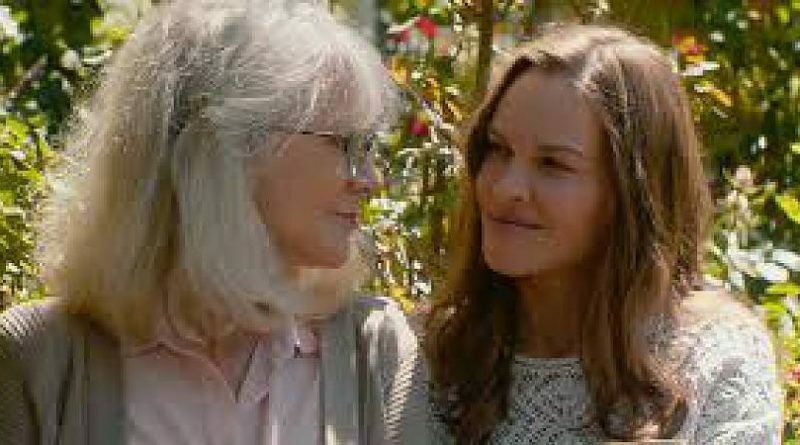 What They Had draws a moving and remarkably accurate picture of the challenges grown children face when a parent has Alzheimers. It is a crisis increasing number of families will face with a disease that only ever gets worse. Writer/director Elizabeth Chomko drew on her own family’s experience for this family drama that is boldly truthful as well as engrossing. What They Had brilliantly outlines a war at home. Writer Elizabeth Chomko won an Academy Fellowship in 2015 for the script of What They Had. For good reason: it’s brilliant. The sad thing is that hardly anyone is going to see the product of her pen or her direction for the subject matter traditionally deters movie-goers just looking for fun.